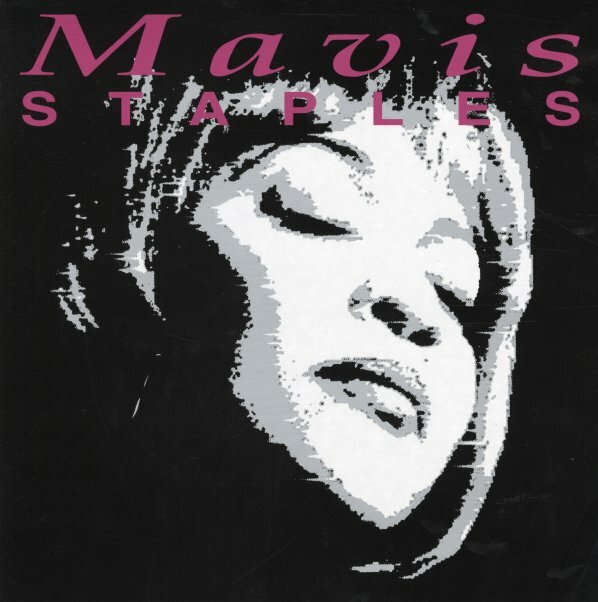 Lost work from a really obscure period in the career of Mavis Staples – post-Stax, but before her big revival of later years – and a date that has her working with the Holland Dozier Holland time in a mighty nice mode! The classic Mavis vocals are very firmly in place, but the record's also got a warmer glow than usual – great arrangements from Jesse Saunders, who again comes to the record as a bit of a surprise – but really helps make a setting that's very fresh for the Staples sound, especially if you've heard as many records by Mavis as us! The style is great – almost like some of the coolest southern/modern soul blends of the period – and titles include "Love Gone Bad", "Show Me", "Falling In Love", "Beat Well Done", "See What You Started", and "Holding On To Your Love". © 1996-2019, Dusty Groove, Inc.